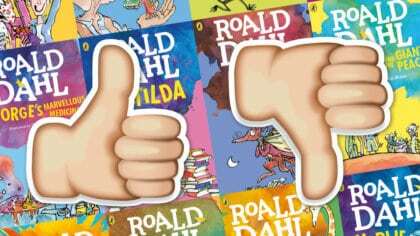 Roald Dahl Day at the Roald Dahl Museum! 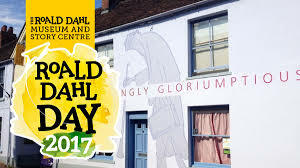 Today is Roald Dahl Day and if you love Roald Dahls’ stories, the best place to go is the Roald Dahl Museum and Story Centre in Great Missenden. That’s the village between Aylesbury and High Wycombe where the author lived and wrote for 36 years. There’s three fun galleries to explore! 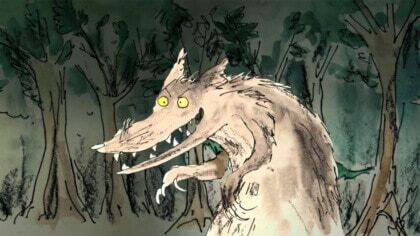 Find out about Roald Dahl’s childhood, his love of chocolate and his schoolboy pranks. 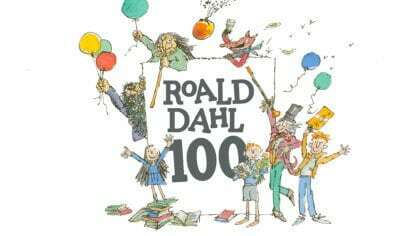 Rummage through Roald Dahl’s family photos, find the mouse in the gobstopper jar and smell the giant chocolate doors. 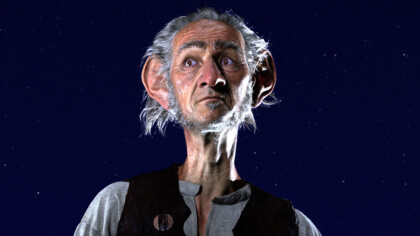 You can also see Roald Dahl’s actual Writing Hut, make a stop-frame animation, and there’s a cafe and shop for you to check out afterwards. Museum admission is £6.60 per day, children £4.40 per day.